I was going through my photos and I saw my 2013 Boracay photos. I checked my past entries and was surprised I didn't post a single entry for this trip. Call me weird, or whatever you want, but I really want to (still) blog about this because our stay here deserves a post... two years after. My family and I are Shangri-La fans mainly because they have the best service ever. 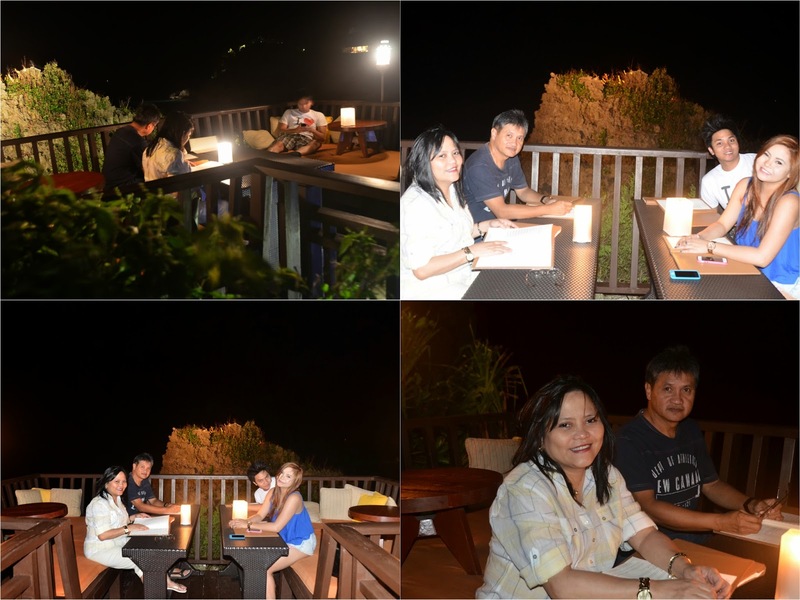 There are other 5-Star hotels in the Metro and in places like Boracay, but in our hearts and minds, we are sure that nothing will ever beat their service. As we arrived at the airport, there were already people from Shangri-La waiting for us and they assisted us with our luggage - we didn't have to pick them up. They asked us to tell them which were ours and they would do all the job. I had to mention this because the expressions of their personnel didn't show any hesitation with all the help they give. They always talk to you in smiles unlike other personnel who makes you feel that they're just doing their job. These people have the "happy to serve you" face all the time. I was pretty delighted to find out about the lounge. If I remember it correctly, there were three lounges: Shangri-La, Discovery Suites and the general lounge. Obviously, it was air conditioned, they had nice and soft couches, super friendly staff (as usual), and they served juice. 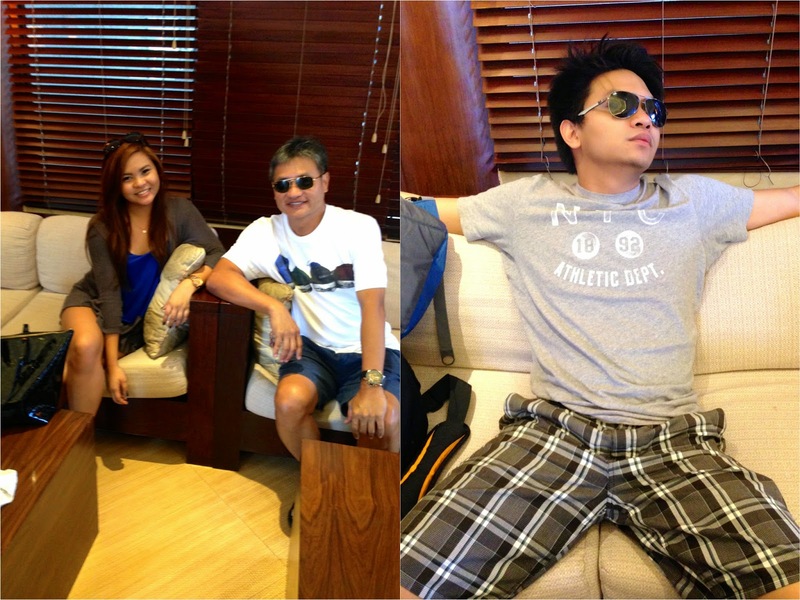 We only stayed at the lounge because we were waiting for the speedboat that would take us to Boracay. The waiting wasn't really that long; I know because I didn't finish my juice and I am a sucker for Calamansi Juice. 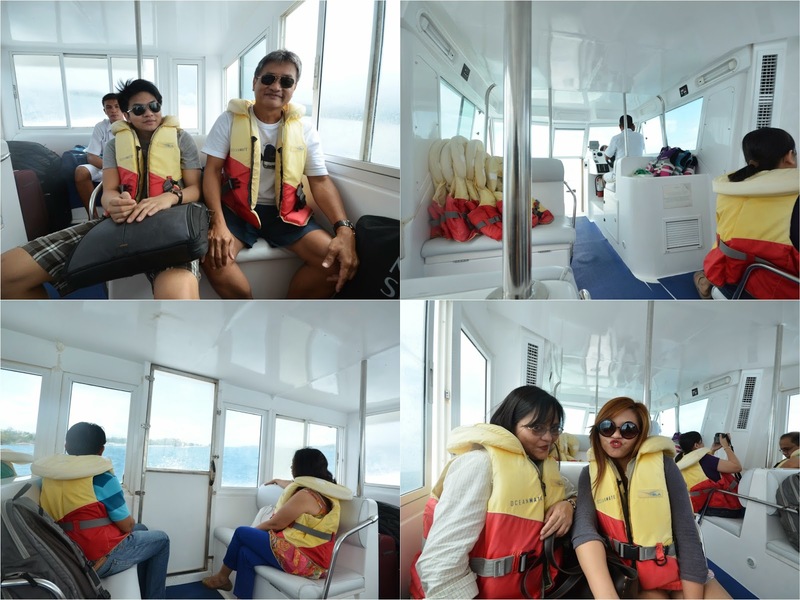 In my other Boracay entry, I posted there a photo of the boat we rode. Of course, this would be far better since there's actually no cheap room in the hotel so they just better give you a good ride. My brother would usually get seasick, but this short ride from the airport to Boracay didn't make him feel dizzy or anything. Personally, I liked the white - it kept the simple yet sophisticated look. The seats were very comfortable, I must add. This is my favorite (smoking) spot. Wouldn't you enjoy this view? I'm telling you - they aren't just photogenic. It would even more appropriate if I say that it looks even better in person. The ventilation and temperature were perfect. The pillows, bed, towels - they were all soft and smelled really good. Yes, that's right. 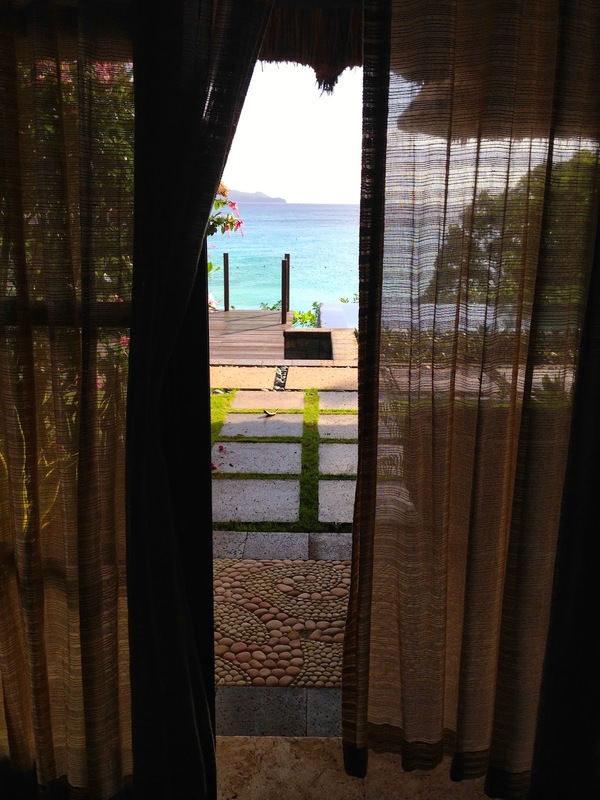 When you leave the curtains on the side, you have a view of the ocean and the sky. Isn't it AMAZING?! It has access to the back part of the villa. I was slightly disappointed to know that my mom didn't know that it was a door, not a full window. Nevertheless, she enjoyed her view before sleeping and waking up. The villa included two butlers (yes, butler): One during the day and one during the night. If you're seated on the porch and you want water, juice, or anything you like, you can just call or text him and he would bring you what you requested. And yes, it came with a cell phone. That's where the butler's number is (well, duh). So these are the only photos I have of the restaurant. We had lunch here after checking in. I remember ordering my all-time favorite, Adobo. My brother had Steak, and forgot what my parents ordered. Regardless, we all know Shangri-La restaurants serve good food. This is also where the breakfast buffet is held. Perched on a cliff top above crystal-blue waters, Sirena, the resort's signature seafood restaurant, provides a casual, carefree dining experience. Sirena serves culinary creations fresh from the market and a wonderful selection of wines from around the world. Food was great, as usual. It's the experience I wanna talk about. Never in my life did I imagine that I'd get to have dinner by a cliff. 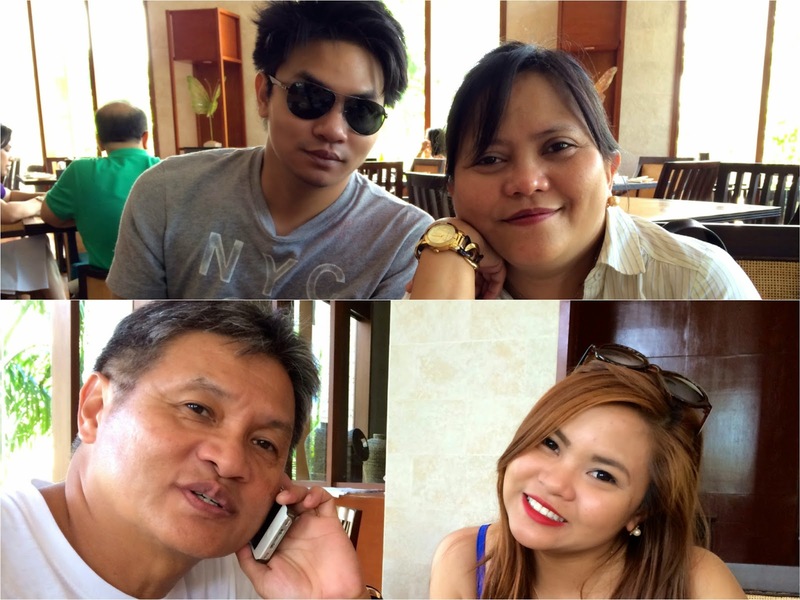 Spending this quality time with your family is another thing. My brother was whining about his eye being itchy, and the waiter who was serving us noticed and asked what the problem was. When my brother told him about his eye, he excused himself and came back with an eye drop, and told him to keep it. Again, this is with no hesitation and was done with his lips smiling from ear to ear. Well, let me reiterate - we didn't request for an eye drop. I feel overwhelmingly blessed to have experienced this while it's on most people's bucket list. I need not to explain, but this photo, that spot, is exactly where we were seated (as seen on photo above). When I saw this on my feed, I immediately thought, "hey, this looks familiar". Given these, can you just imagine how I'm pretty pissed with myself for not blogging about this earlier? and YES, we had our own pool. 6 comments on "Blogworthy & Travel: Boracay 2013"
Hi. 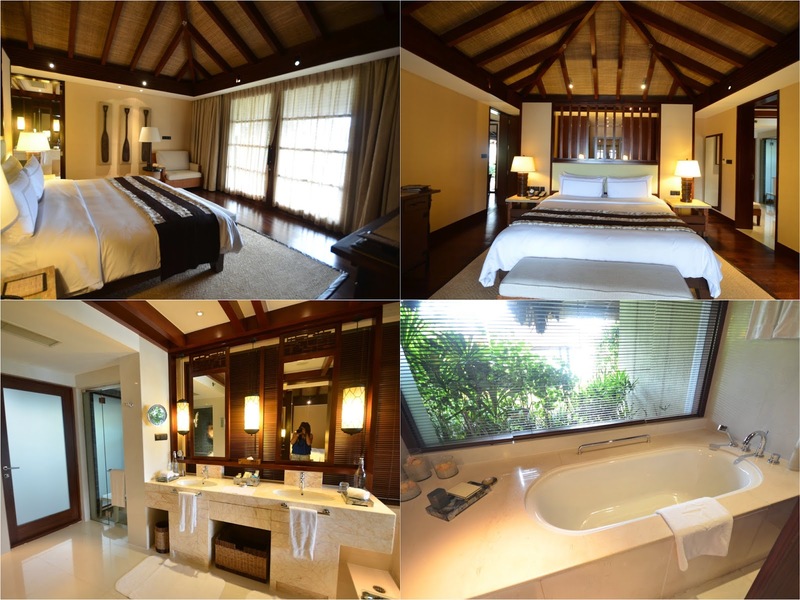 I ran into your blog as I was doing research on Boracay Shangri La. I must say that I've been debating on whether or not I should spend the extra $ staying there with my family and reading your blog sealed the deal. I also read your bucket list and I would recommend going to Machu Picchu for your 'travel alone' trip. I was there recently (November 2014) and just like you I've traveled the world - and Machu Picchu definitely sticks out. Hi Andre! 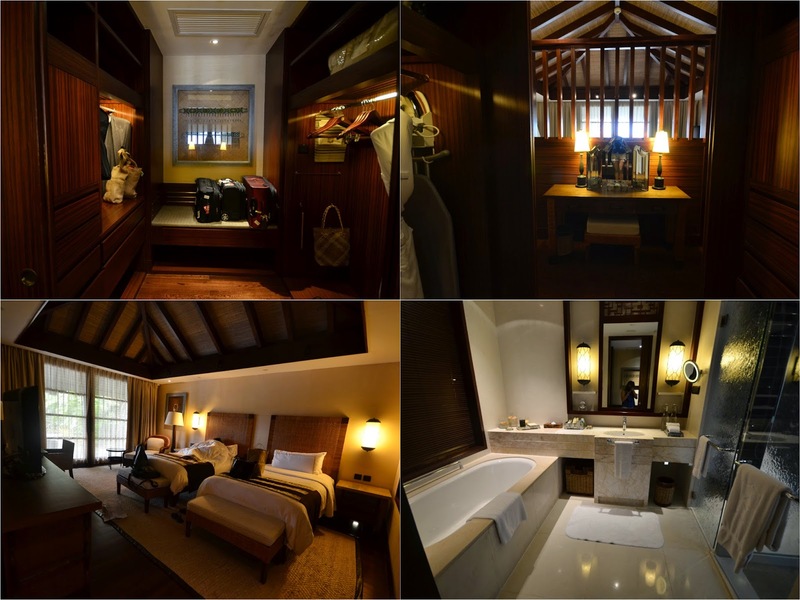 It feels great to have inspired you to go to Boracay Shangri La. I know how expensive it can get, believe me. But every cent is very worth it. I hope you have a great time! Thank you for reading the list! I definitely will consider going to Machu Picchu someday. By the way, what month did you visit? Unfortunately, we can only go during the month of August and I know that is habagat season. I've heard the weather is hit and miss, hopefully we will get some sun.